Kashiwa-city has more than 7,000 foreigners (May, 2016). 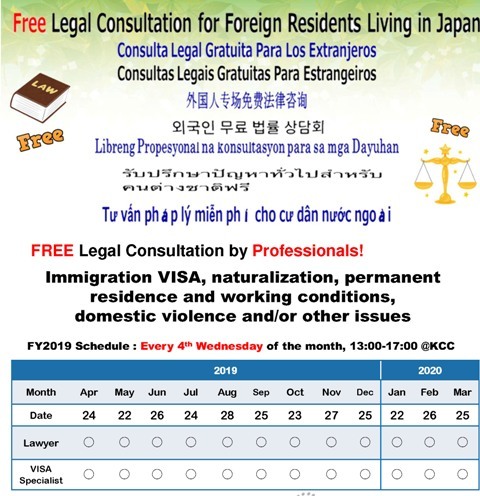 We are here to support you in many ways so that you, as foreign residents living in Japan, can live here without any problem. ・Do you have any problem? ・Professionals deal with it for free. We have some pages for foreigners in the homepages of Kashiwa-city.